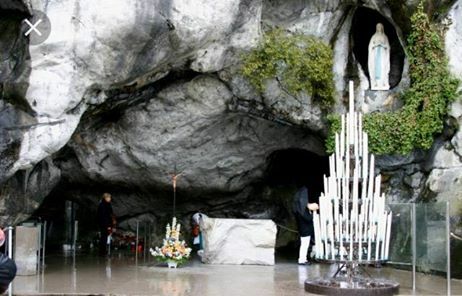 This year a group of 20 children and parents will head to Lourdes for our annual Children’s Leukaemia Association trip. The group will be part of the Cork and Ross Dioceses travelling on the 11th June from Cork Airport. We hope you all have a wonderful trip.